If you like walking, hiking, and biking and you like to do it when you travel, you have landed at the right place. Make sure that you add your email to our list to see more great walking/hiking ideas. Where is your next European trip? When they say take a hike, do it. 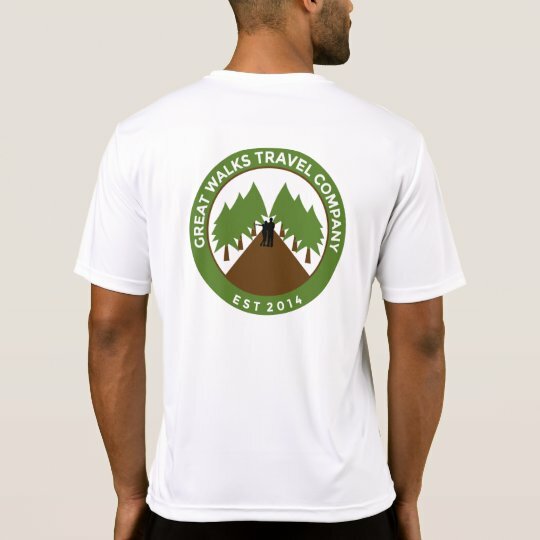 Great Walks Travel Co.: Great Walking Articles to Get You Up and Walking. Simple theme. Powered by Blogger.